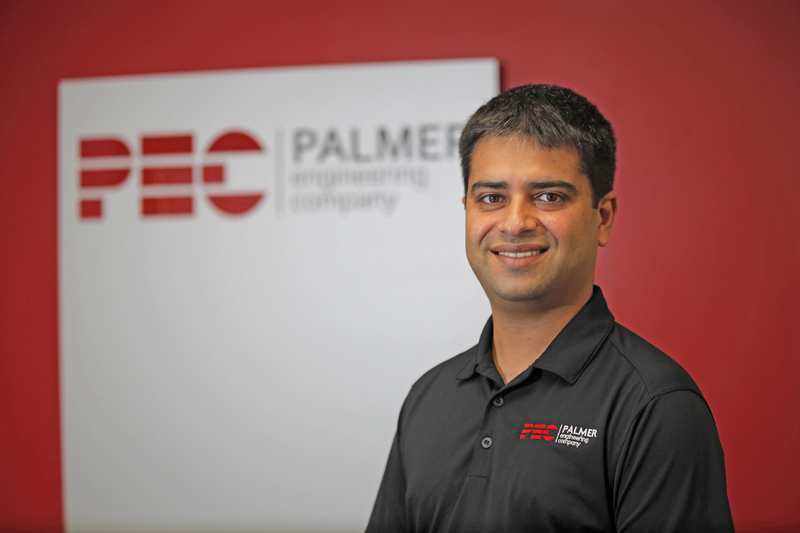 Jigar Naik joined Palmer Engineering Company in 2011 and currently serves as Business Manager for the firm. He attended Perth Institute of Business and Technology (PIBT) in Perth, Australia for two years and then moved to the U.S. in 2004 to continue his education. 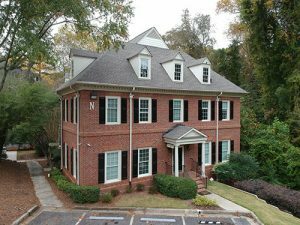 After receiving his Bachelor’s of Business Administration degree in Management from Kennesaw State University, Jigar joined KPMG where he gained valuable experience in client relations, contract management, and accounts receivable.